In the half decade of its existence, Maybeshewill has had its fair share of band members. What began as guitarists John Helps and Robin Southby writing songs together in a bedroom evolved into an instrumental band with a rotating cast of bassists and drummers, but it never really felt permanent, until now. The group, which comes from Leicester in the United Kingdom, released its third full-length, “I Was Here From A Moment, Then I Was Gone,” on Function Records earlier this year. Now, Maybeshewill is on a European tour. The tour, which stopped last night at Lovelite in Berlin, also features the Japanese instrumental band Lite. The two bands have been co-headliners on this leg, with the headliner being determined by the promotors in each city. As for the album and the response to it, Helps said taking a different direction this time around has paid off. “We’d hoped that people would like it, and we’ve been pleasantly surprised by the overwhelming positive things people have had to say about it,” he said. This surprise at the reaction is because Maybeshewill wrote with a unique mindset. Whereas Helps said many fans expect either an album that sounds just like the ones which came before, or an album that is a complete departure from a previously-established sound, he said the band focused on finding a balance between those things. However, the approach the band took is something Helps said was only partially conscious. He elaborated, saying that it, in part, came about naturally as a result of the diversity of music the members listen to. But in addition to the ability to draw from so many genres and influences while writing, Maybeshewill also finds its inspiration in being on the road. Of course, Helps acknowledged the downside to being in a band can sometimes be the exhausting grunt work aspects, like driving. But even that, he said, is outweighed by all the positive things. And when fans come to the shows, enjoy the music, and afterward tell the members how much they appreciated it, Helps said it’s especially satisfying. 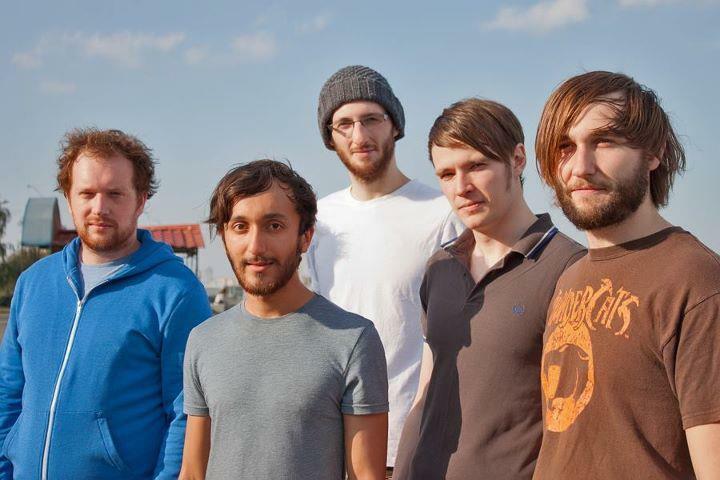 This entry was posted in Interview and tagged British, Feature, Interview, Maybeshewill. Bookmark the permalink.